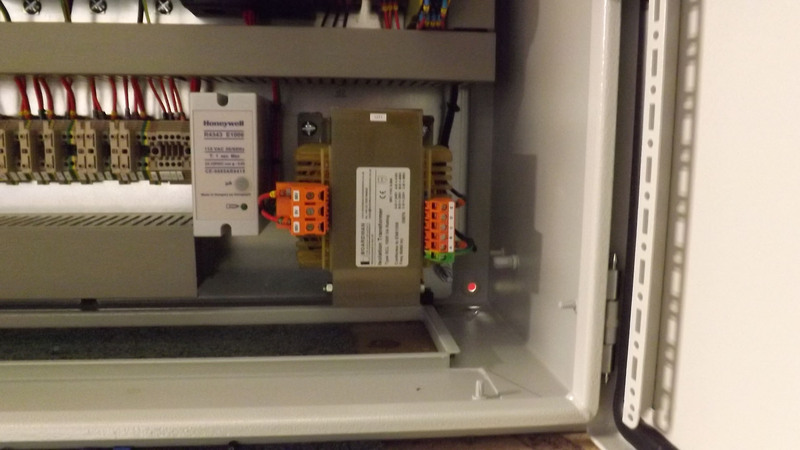 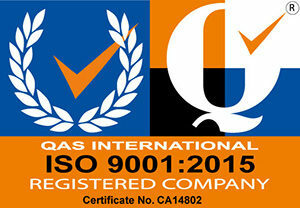 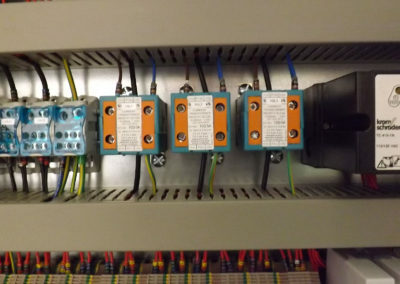 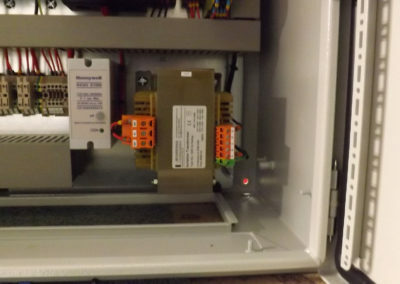 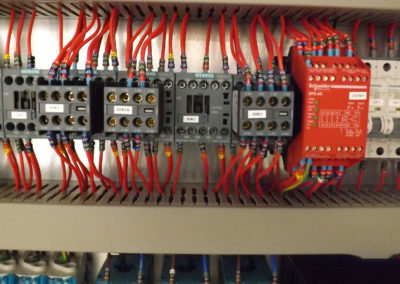 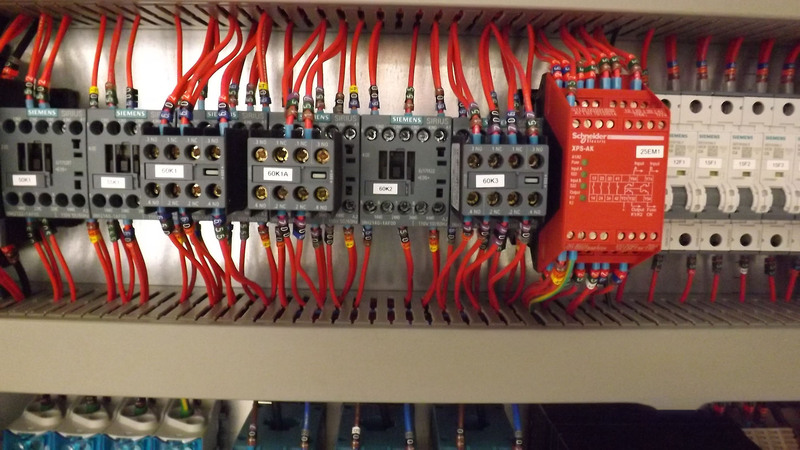 We have been manufacturing control systems for a local Furnace manufacturer for a number of years now. 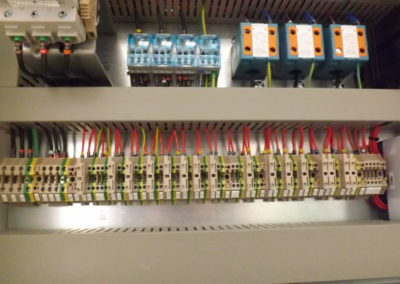 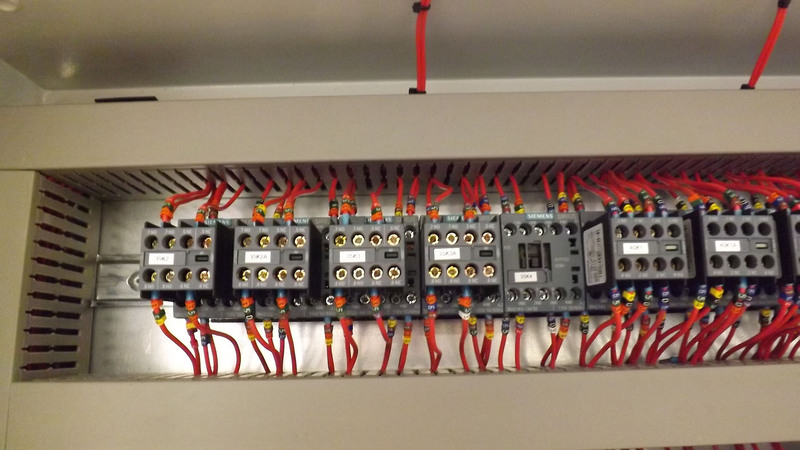 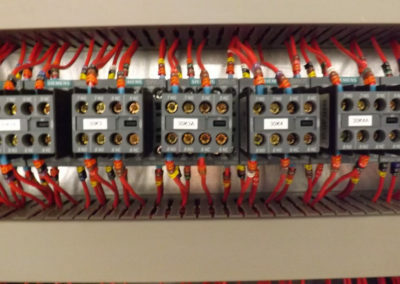 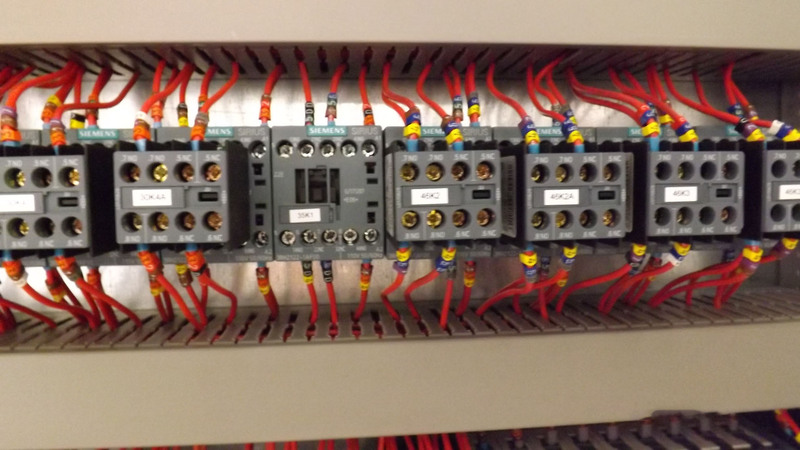 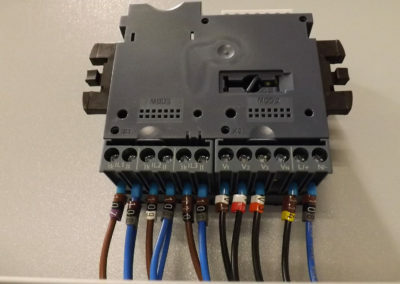 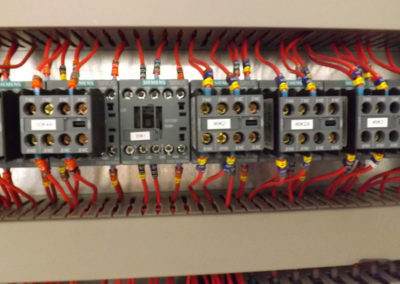 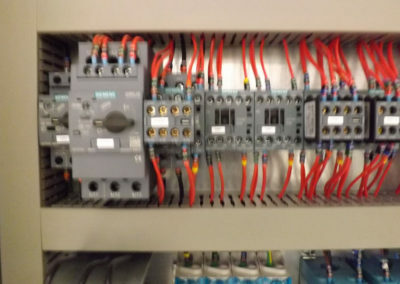 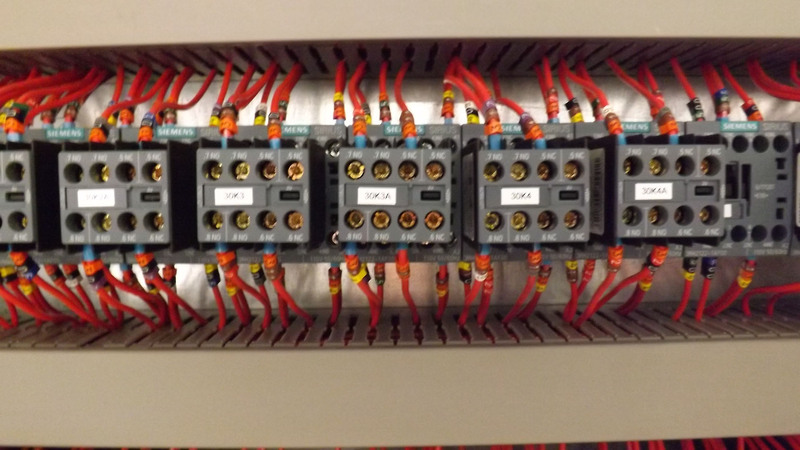 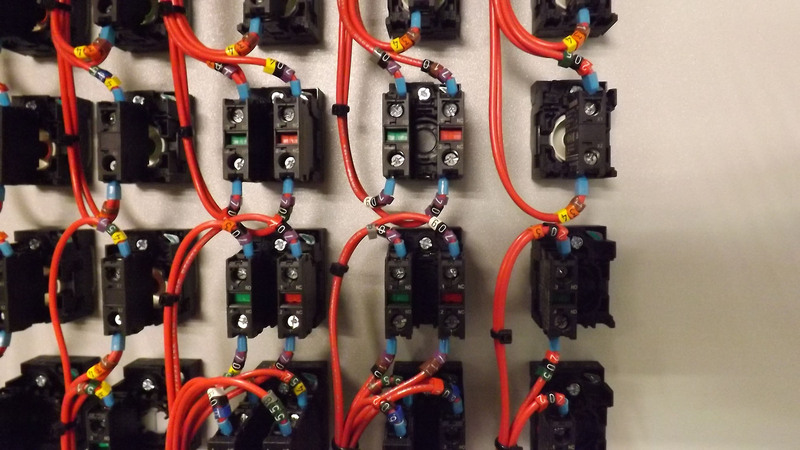 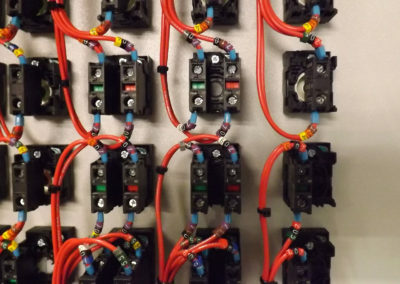 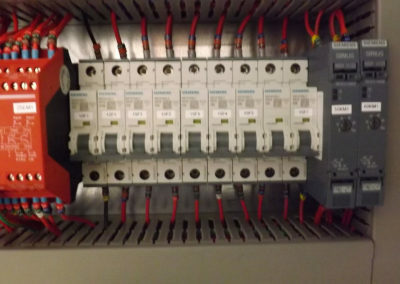 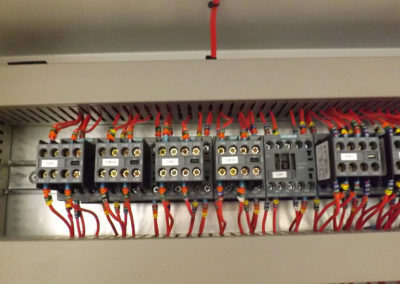 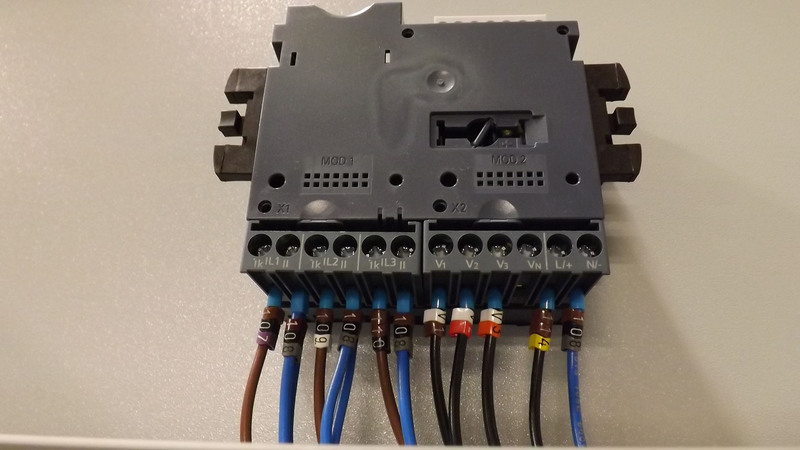 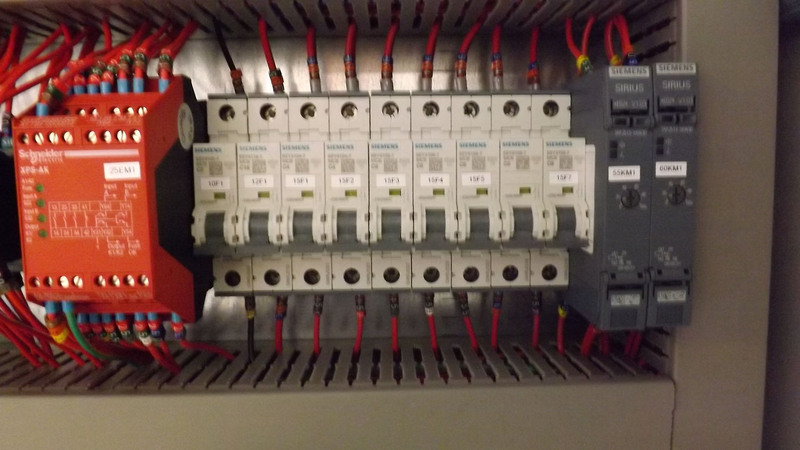 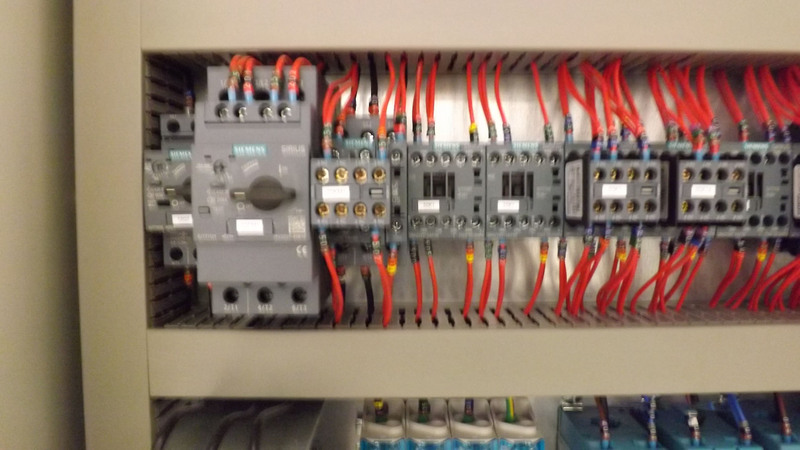 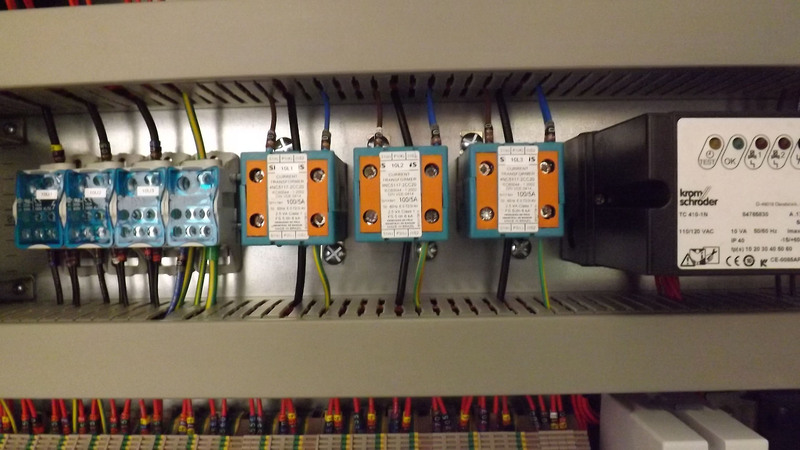 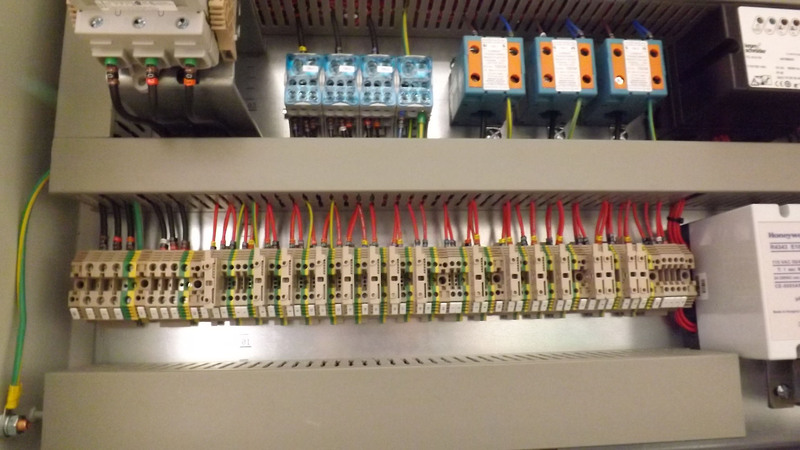 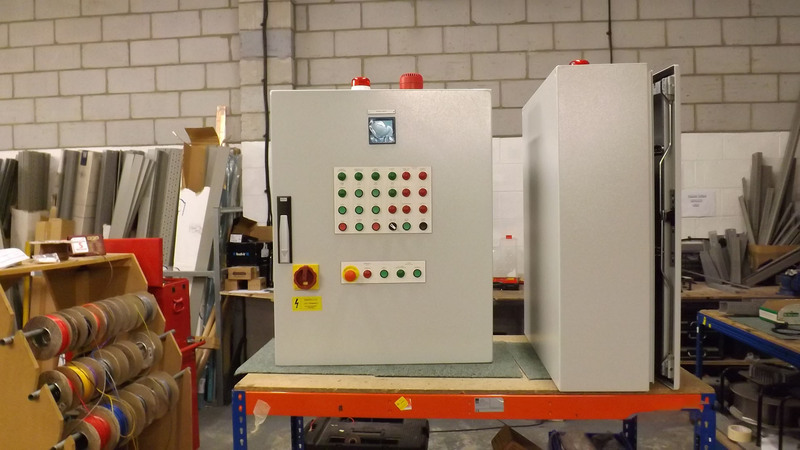 Recently we were asked to manufacture 2 x relay logic control panels. 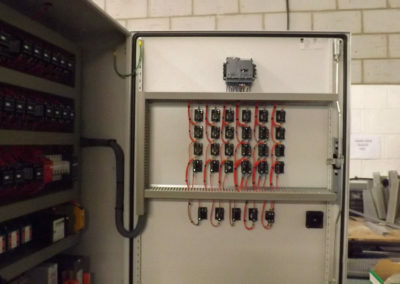 In this case the customer provided drawings and specification for the project. 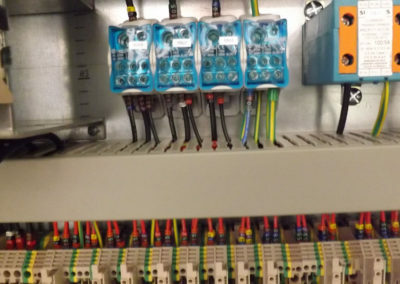 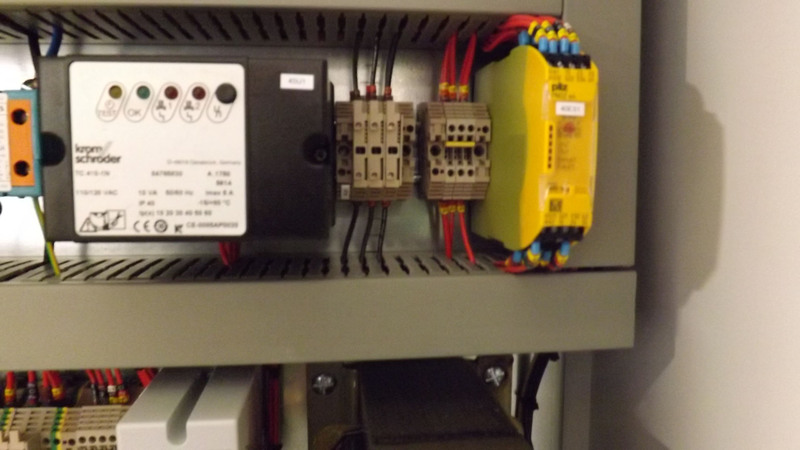 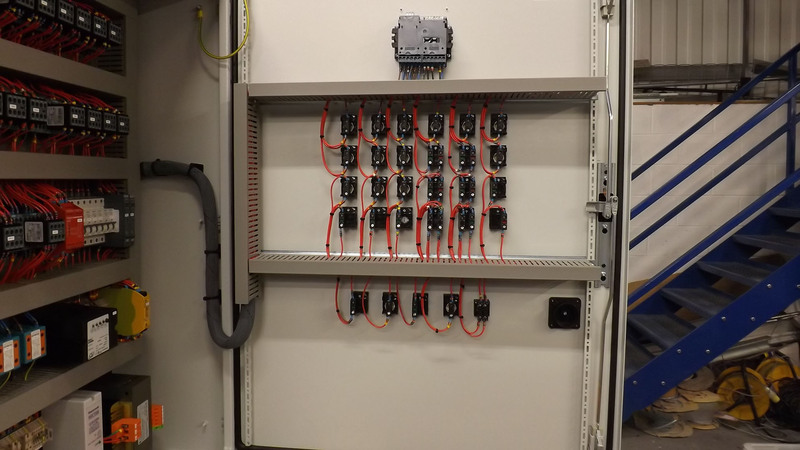 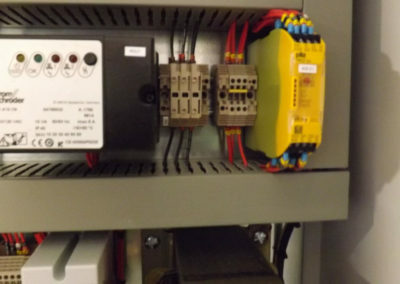 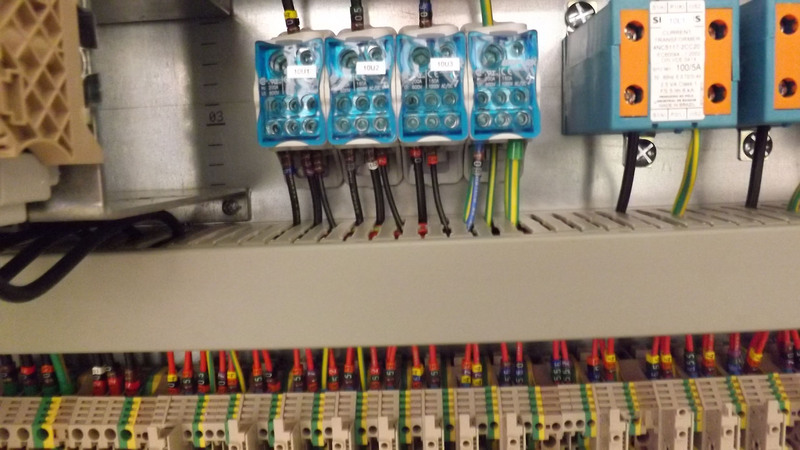 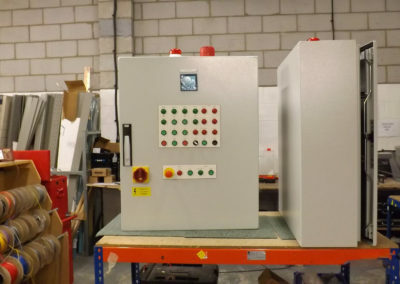 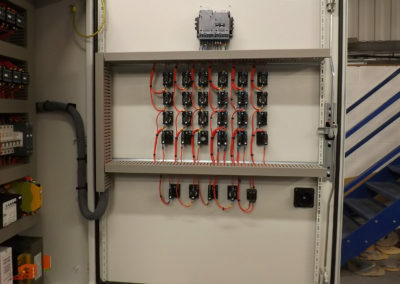 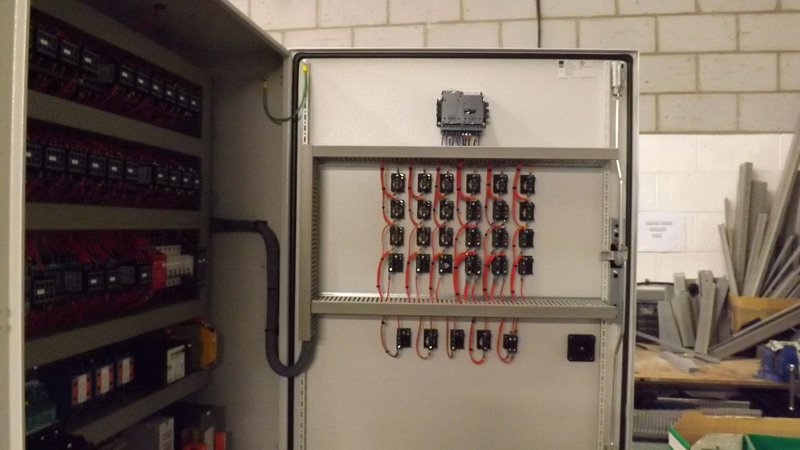 AJM manufactured the control panels in the agreed timescale and delivered fully tested.